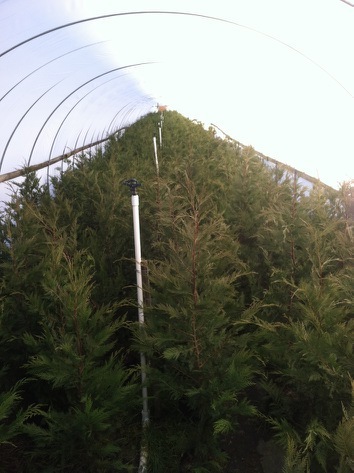 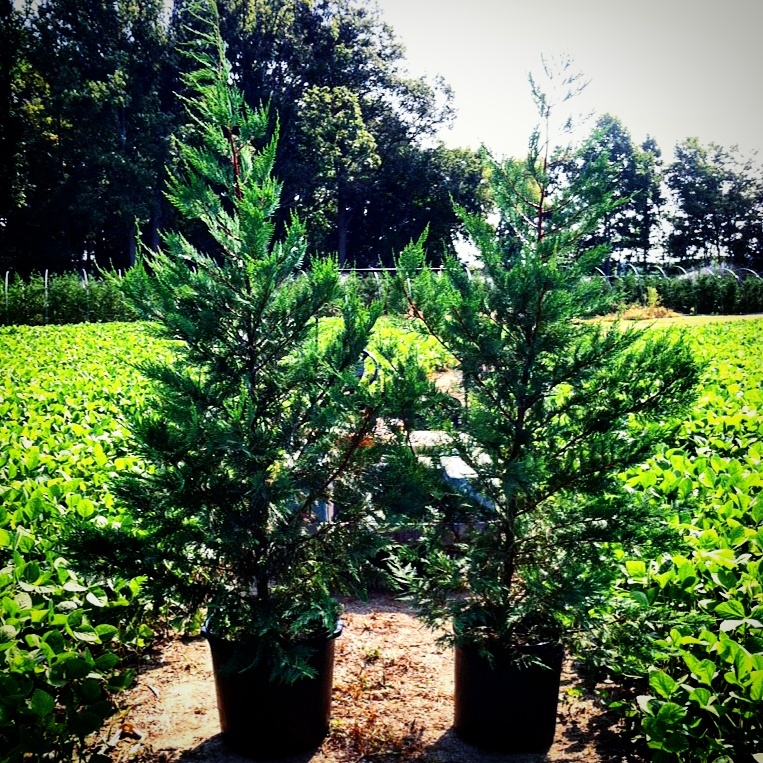 Welcome to Rob's Leyland Cypress! 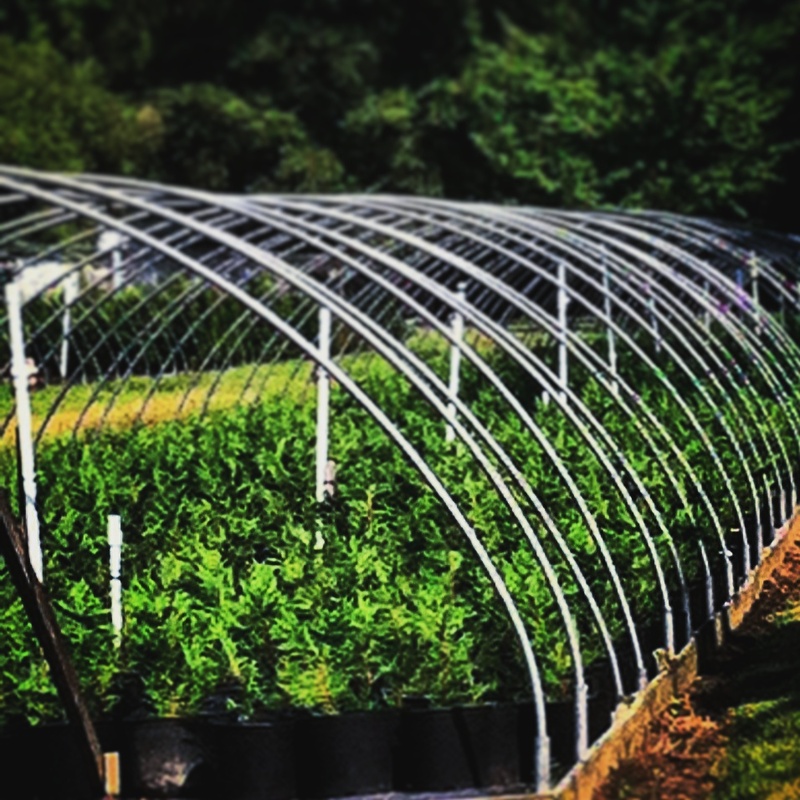 We are a local business based out of Millington, MD. 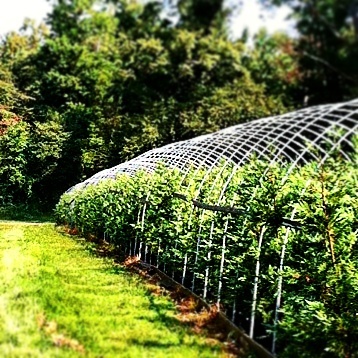 ​We service Maryland, Delaware, and most of the Tri-state area. 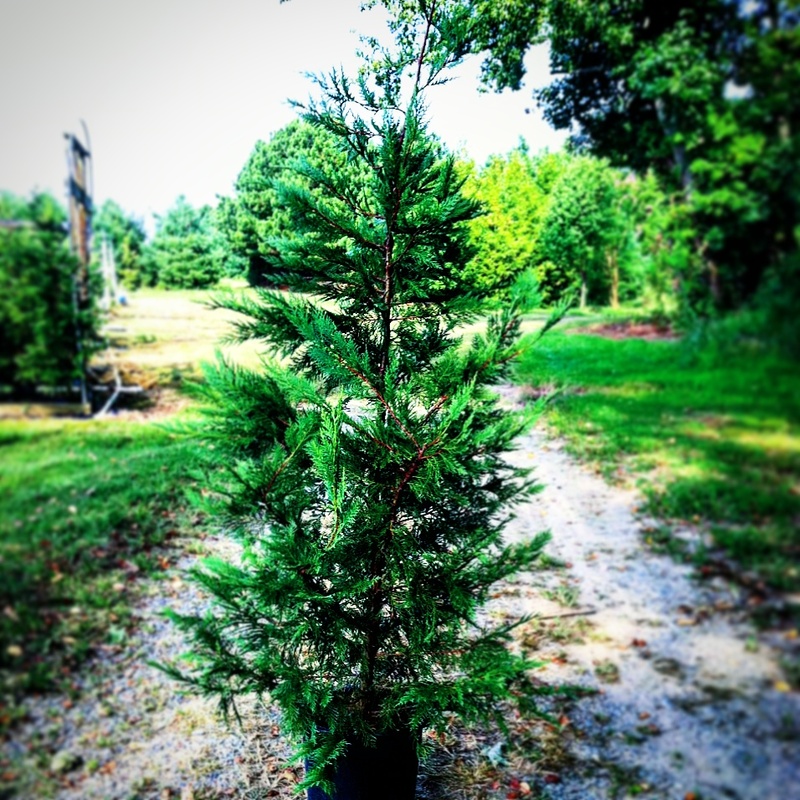 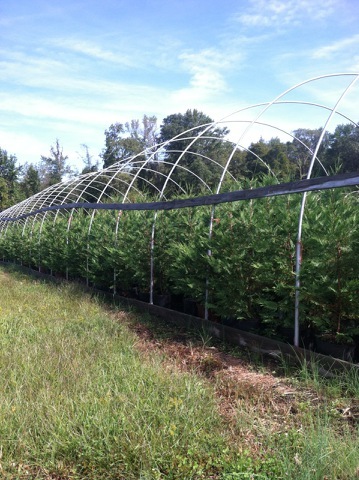 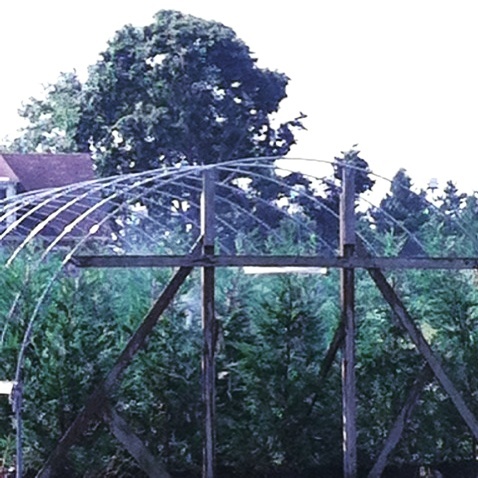 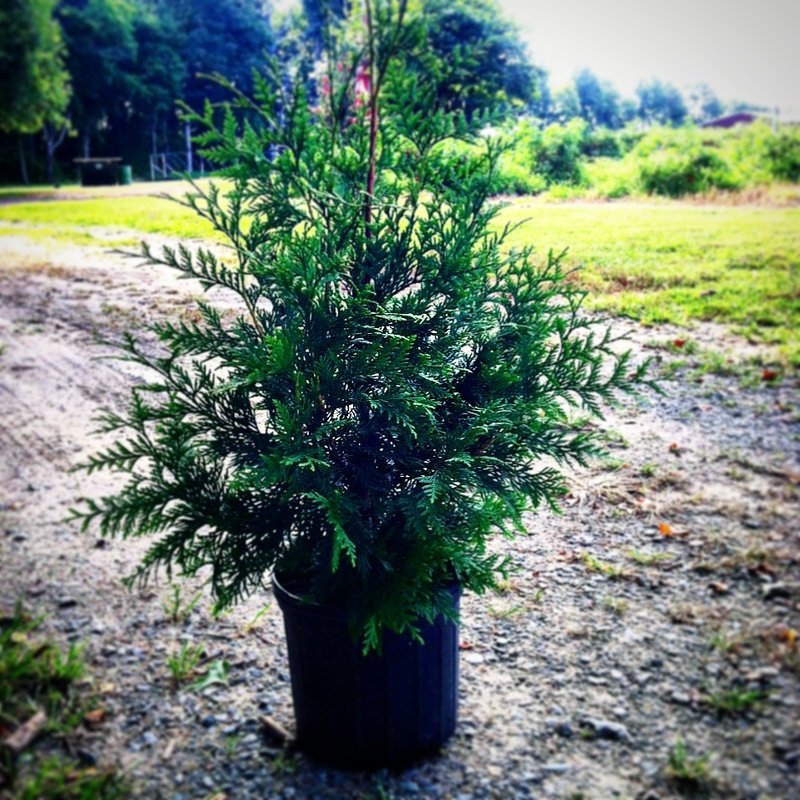 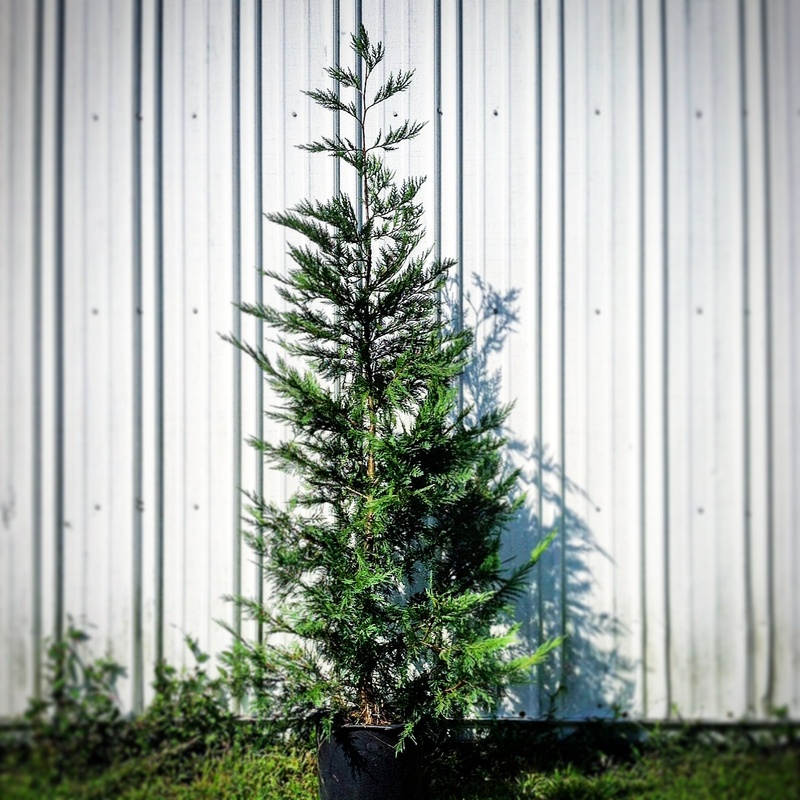 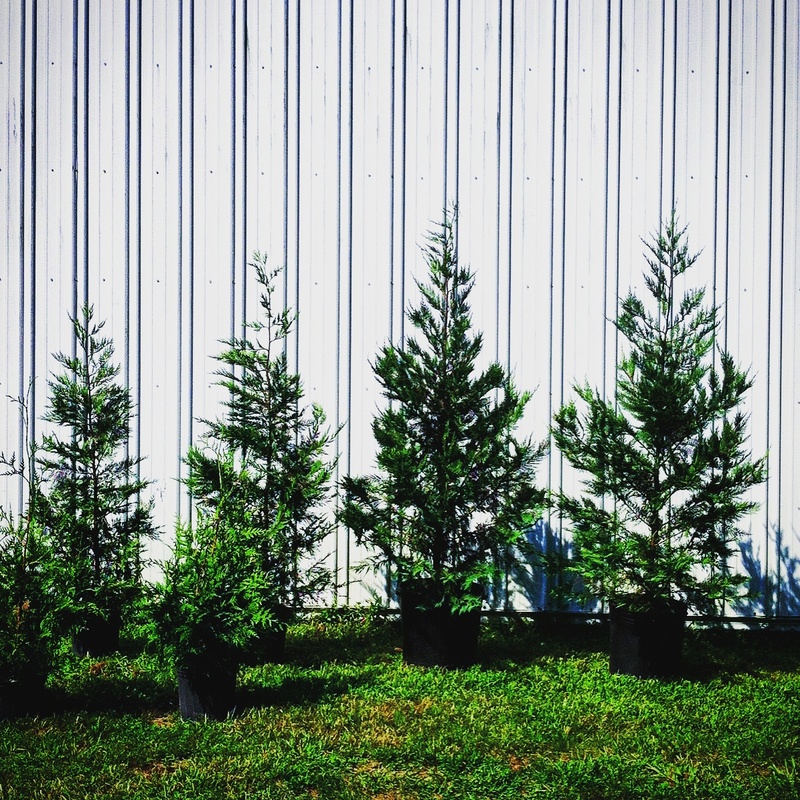 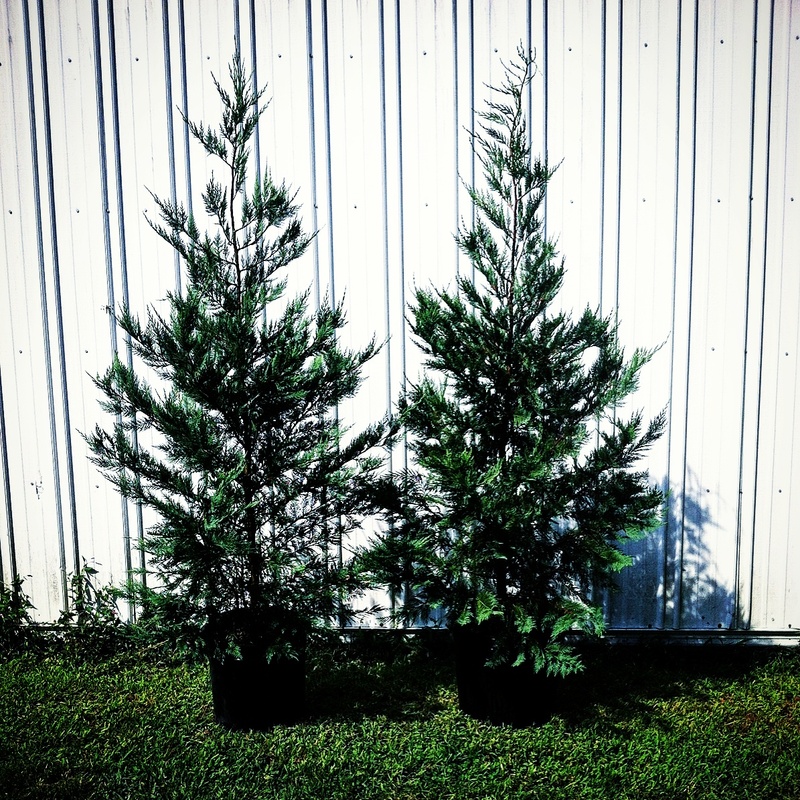 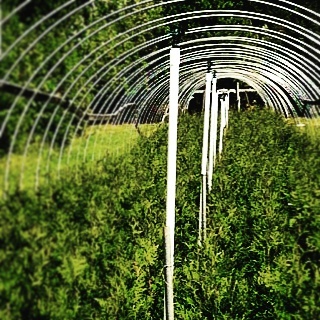 Our small family business started back in 2000 with the goal of providing high quality Leyland Cypress trees at the best prices, with outstanding customer service. 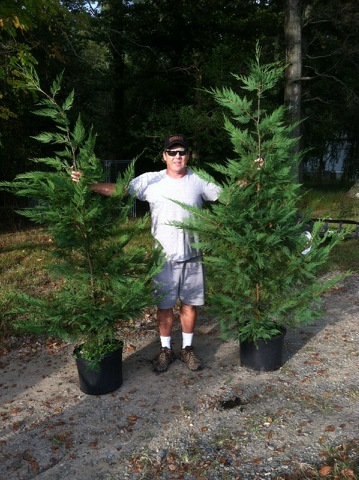 We also offer Green Giants! 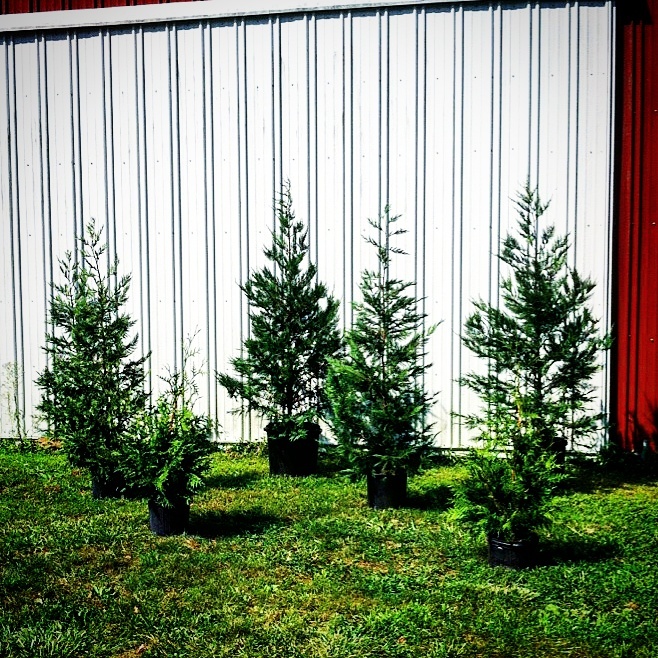 If you're going to be in the area and would like to stop in and take a look at our Leyland Cypress trees or Green Giants, feel free to call the office and let us know you'll be stopping in and we will be sure to meet with you personally!